Post-PC, ultra-mobile PC and very, very disruptive. 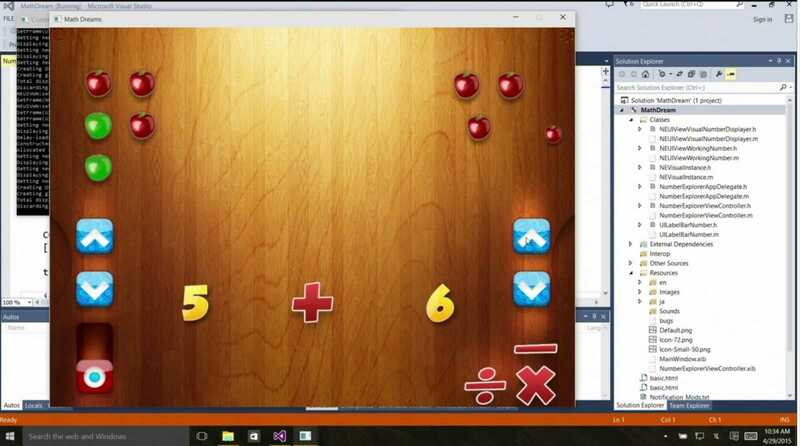 The Windows 10 Continuum demo at BUILD 2015 was mind-blowing. It took 9 years of waiting and 2.5 hours of keynote to get there. Microsoft just demonstrated the ultimate ultra-mobile, cross-platform PC experience – A combination of Windows 10, Universal Apps and Continuum on a phone running a Universal app that adapts the UI as it moves from phone to big-screen. One device, one OS, one app, multiple screens. If this strategy works then it’s likely to mean the death of the consumer Windows Desktop and completely change the consumer PC market. 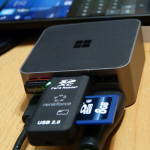 It also opens up the desktop screen to ARM-based devices. There’s a lot to think about here. Desktop screen shows the phone UI and the desktop version of the Universal app. 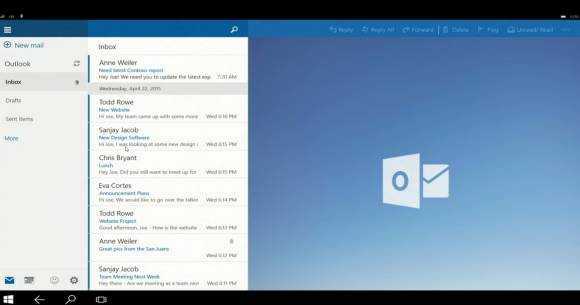 Outlook running on a phone, connected to a big screen. It’s what ultra-mobile PC fans have always wanted. 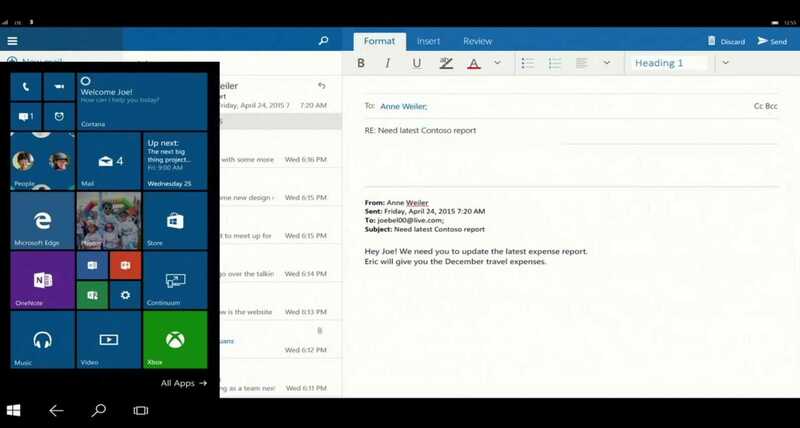 When Joe Belfiore announced that “any screen can be your PC” and ran the demo, I was stunned. Connect a big-screen to your phone, a Bluetooth keyboard and mouse and apps will adapt to the big screen – the same apps that you get on the desktop, with the same keyboard and mouse support. Developers will need to adapt their apps to use the features available in Continuum and the new APIs but given the other announcements today there are likely to be a lot of excited software developers out there ready to dive-in. Those announcements were very significant. Tipping-point significant. Microsoft expects (correction: “ambition to have 1 billion active Windows 10 devices by FY18”) to see Windows 10 on 1 billion devices in 2-3 years. They also announced that Android code and IOS Objective C code can be pulled into their development tools and adapted to run on Windows, as a Universal App. We saw a demo of an IOS app and an Android app running on Windows 10. The Windows developer economy really did change today. Here’s the Microsoft press release. Here’s my pick of the sessions at Build. There will be more announcements. Update: “Welcoming Developers.” This Microsoft blog has an interesting point: “New Windows Store Affiliate Program.” I’m not aware of an existing app store affiliate program. 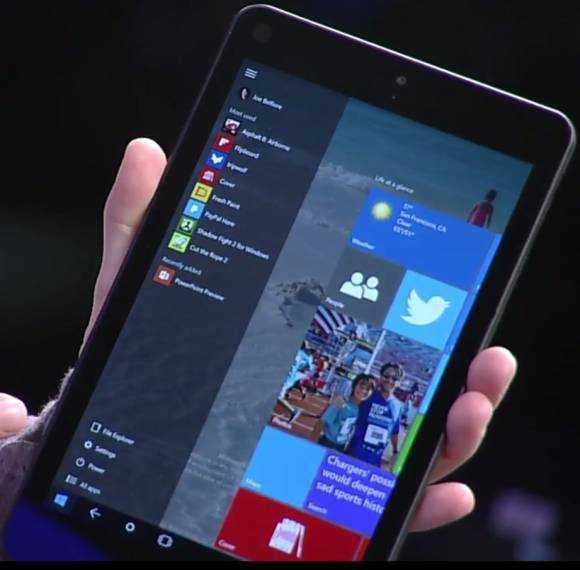 Microsoft demonstrated what they said was “pretty close” to the final UI and we saw the first demos of the latest build on an 8-inch tablet. The home screen looks very tidy. There’s a new lock screen feature too. Spotlight feels a little like an ad slot to me but Microsoft want us to believe that they will use this slot intelligently. That is, if you run Cortana (the assistant) you’ll get ‘relevant’ content highlighted on the lock screen. The big thing to consider here is that this is effectively a ‘Metro’ only experience, an RT application experience if you like. Continuum opens up the desktop to ARM and it’s likely to lead to the complete removal of the desktop from consumer versions of Windows running on either X86 or ARM. Fortunately Microsoft also announced a sandboxing technique for Win32 apps. They’ll need some modding but they too will be able to run in this desktop-less environment. Continuum could change the way consumers buy PCs in the future and open up a new market for ‘laptops’ that simply consist of a screen, keyboard and a USB-C connector. I think there’s enough here to call what just happened a tipping-point for Windows developers and a game-changer for the PC market. Microsoft also revealed the real name for Project Spartan. 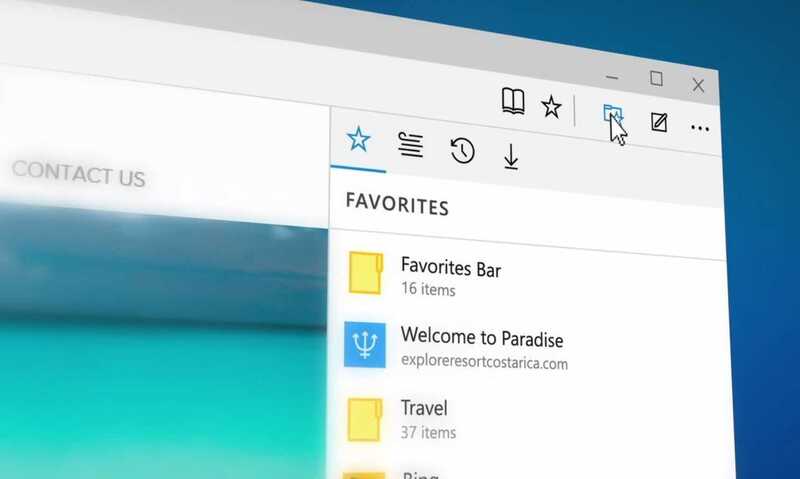 The new browser is going to be called Edge. There’s pen and Cortana support built-in. Microsoft also announced carrier billing for the Windows Store (which includes PCs) and tailored stores for business and education. There’s a huge amount to think about here. Intel will be worried, laptop manufacturers will be worried. ARM will be happy. Google should worry because the non-desktop operating system that we’re looking at here is built with security and services in mind. We need to discuss this now and I look forward to your reaction and ideas in the comments below. Microsoft BUILD2015 conference schedule: Web apps, ‘Smart’ and Passport among topics. Testing Windows 10 Continuum over Miracast…on a very big screen! Video Demo. 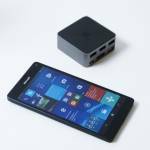 Lumia 950, UWP and Continuum. Mind-blowing potential. Discounted Lumia 950 XL is not enough. Analysis and LumiaBook proposal. 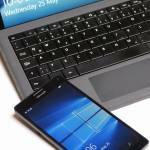 Windows Home, UWP at risk as Microsoft steps out of consumer phone market. In terms of convergence, I was rooting for Ubuntu Touch due to me really liking to do things via command line and Bash scripts. However, if MS pulls this off and developers create great universal apps then my Android phone will be replaced with a Windows device. I suspect software vendors will hold-back for a while. The next important step is for Microsoft to push and report good Windows 10 take-up numbers. 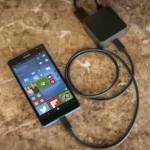 Interestingly, losing money on cheap Lumia phones running WIndows 10 might be a good strategy! Calling the browser “Edge” is rubbing Ubuntu’s nose in it rather after their glorious crowdfunding failure! If Microsoft can make the dream of getting home and docking your mobile effectively to become your desktop a reality then their competitors should be worried. “Intel will be worried, laptop manufacturers will be worried. ARM will be happy” ; well it depends. My prediction is it will be faster (eventually) for Intel to develop excellent new hardware, than for developers to rewrite all the desktop apps for a new environment. Software always lags far behind hardware. – first, remember that except if you move with a desktop screen in your case, you have to find a screen somewhere to display your desktop; so a laptop with a portable screen still remains a good option. – second, They (laptop and desktop manufacturers) will be worried only if they continue to sleep like they do. Hey Lenovo, what you’re doing with the Thinkpad 2XX series ? You only change the processor at every iteration and basta! still this ugly 16:9 screen for corporate users !!! battery life sees no real improvement for years. They are just milking the corporate cow. I have a X230 and don’t see one reason to buy the “new” X250. I will wait for the next X260 maybe … With a Skylake Core M eh? and much much better battery life. I digress, I will never buy an Apple device, but i have to acknowlege they are pushing the envelope. An example? the MacBook Air 11″ is credited to sip 1.5W at idle and 3.6W (screen on) with a Core U (cf notebookcheck.net). No one else in the PC space is doing that, even with the newer Core M !! It just get me mad. Yes, Lumia selling so cheap is at least keeping Microsoft in the race. I was using Lumia 920 but, because of the heft, switched to Lumia 635 for only $50. 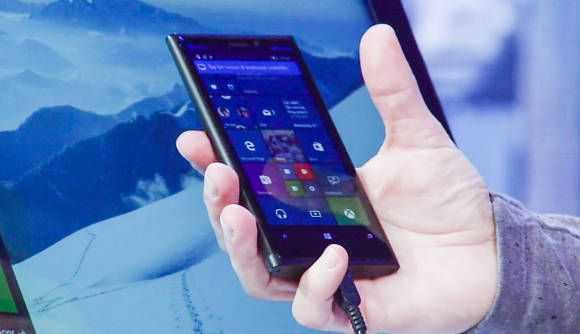 Several of my friends have these cheap Lumia phone. In fact, Lumia 635 is now the Best Selling no contract smart phone on Amazon. 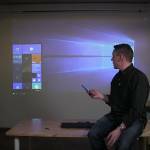 About Windows 10 and the continuum plans: I can’t wait! I think Microsoft will HAVE to go that route to survive and perhaps even to thrive. And good luck to them: Competition is good. « Microsoft BUILD2015 conference schedule: Web apps, ‘Smart’ and Passport among topics.